We’d greatly appreciate a podcast rating and review so that we can reach more mamas and families! 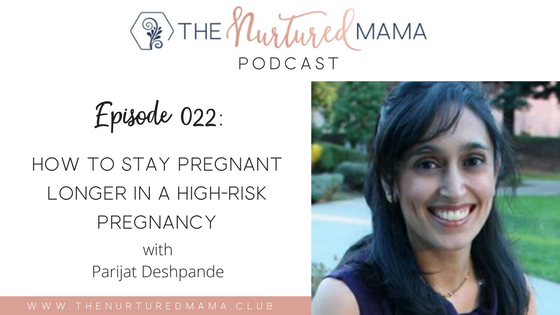 Parijat Deshpande is the leading high-risk pregnancy expert who educates and guides women on how to manage their stress, anxiety and overall wellness so they can have healthier pregnancies, decrease their risk of preterm birth and give their baby a healthy start to life. Parijat is a clinically trained therapist, a women’s wellness expert and an experienced speaker on the impact of stress on health and wellness. She has over 4 years of experience as a Psychology Lecturer UC Berkeley and is the founder of MySahana, a South Asian mental health nonprofit. 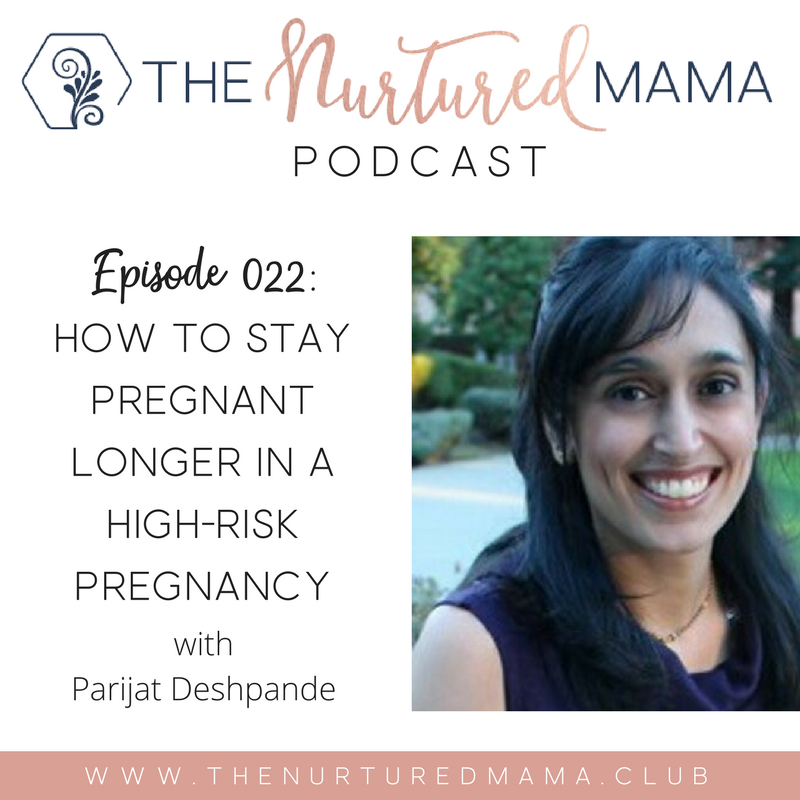 Parijat is a member of the American College of Lifestyle Medicine and is also a certified wellness coach, a certified stress management coach and a certified marriage educator. Parijat talks about her transition to motherhood, from all the challenges that she had faced starting from conceiving their baby, to going through ruptured ectopic pregnancy, preterm labor, and the turmoils that she and her family had to go through after giving birth to fight for their baby’s survival.Parijat believed that it had become her mission to help other women who are of her similar journey by giving them the support and encouragement that they need to be able to overcome it. 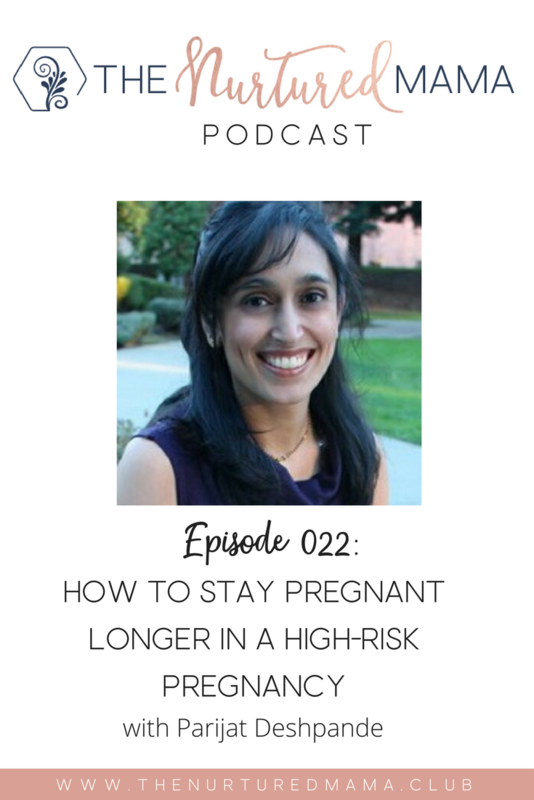 She also talks about a research study that relates high-level stress to increasing a certain hormone that affects the placental clock, causing a greater risk for preterm delivery. Parijat share tips on how she helps mothers manage their anxiety using the mind-body connection. According to her, that sense of control is really important to helping moms feel less anxious.When you’re able to bring down your anxiety, it’s essential to listen to what your body is telling you. She teaches clients to help them identify the difference between anxiety and when is the right time to seek medical help. Parijat also talks about providing postpartum support to mothers who are in high-risk a pregnancy. 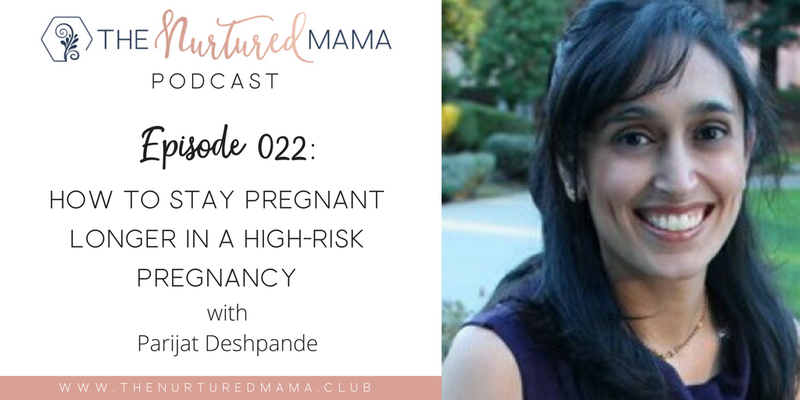 According to her the postpartum experience of a high-risk pregnancy is quite different than a typical pregnancy because there is so much trauma that the mother goes through without the mother having enough time to process.